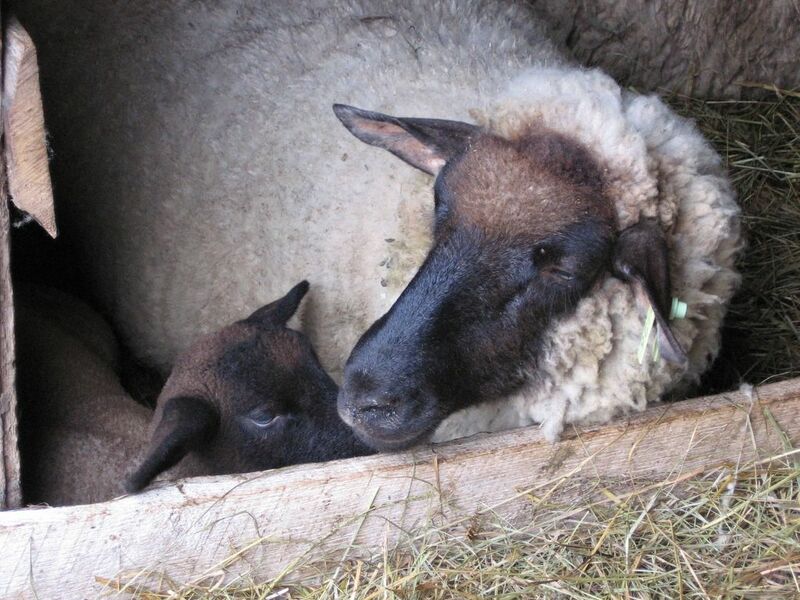 Happy Mother's Day ... give lambs a hug from me! That is just about the perfect Mother's Day picture! A very Happy Mother's Day to all the sheepies and to you as well! Now that was just down right cute! What a mom! So sweet! Happy mothers day to all the mums out there.